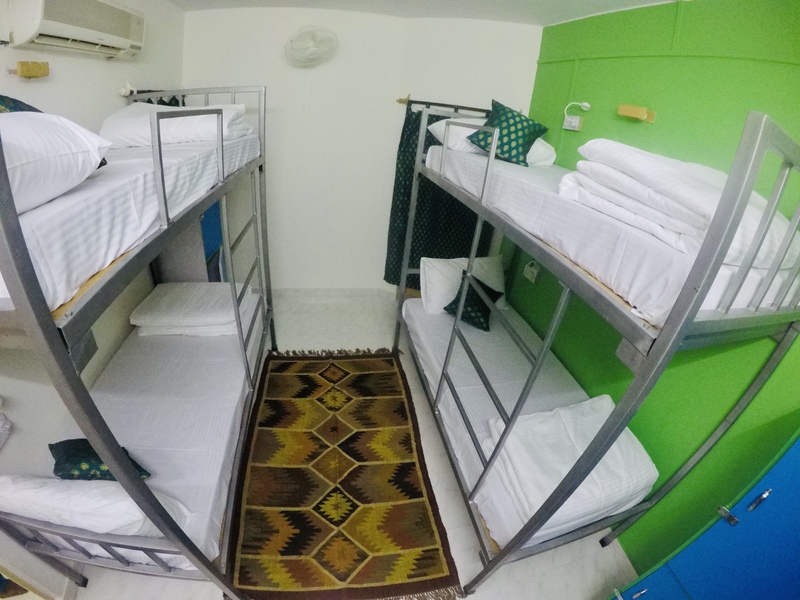 Jaisalmer Hostel Crowd is a place where travelers and backpackers from all over the world can find a home and a community of friends. Prepaid taxi services such as Uber, Ola, Meru Cabs and Mega Cabs are not available in Jaisalmer. 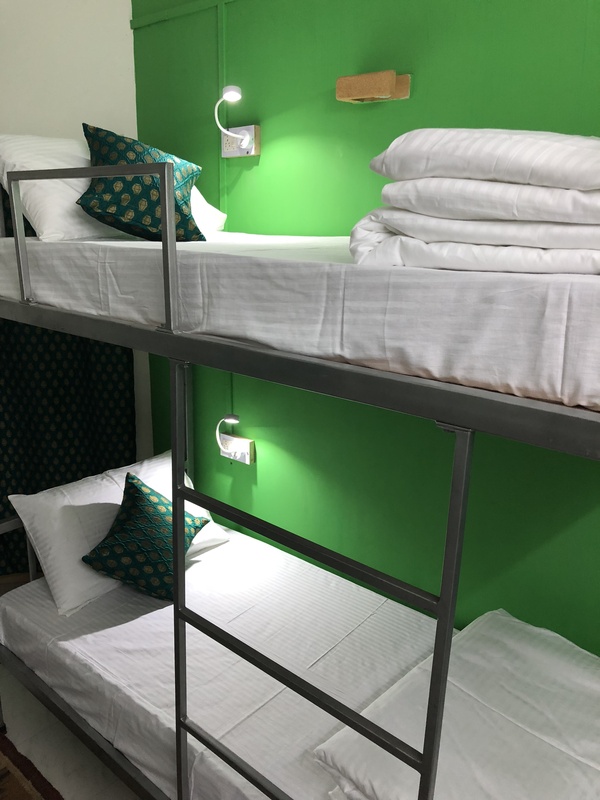 Due to the commission system in India your Tuk-Tuk- or Taxi driver may try to trick you to believe that the hostel is closed, the roads are blocked, or other similar stories. Just to bring you to a hotel where they get commissions. 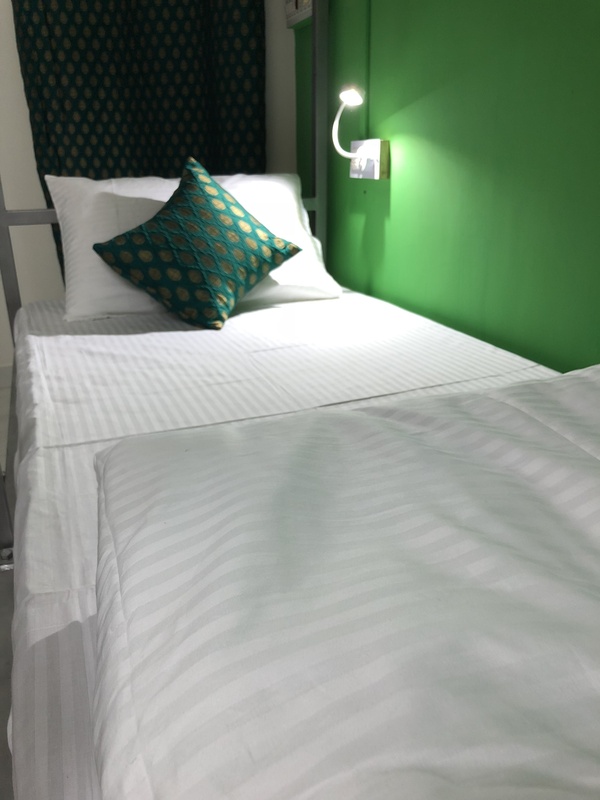 Jaisalmer Hostel Crowd is always open for you, if you've booked with us, we definitely have a comfortable bed waiting for you. Just ask them to bring you to your destination no matter what. -The JSM Airport is located 13km outside of the town and the only transport option you'll find will be Tuk-Tuk or Taxi drivers, waiting for you at the exit of the Airport. Taxis would cost around Rs 500. Tuk-Tuks should be 200-250 Rs. - Bus drop is mostly at Hotel Neeraj on Gadisar Road. - From there it's only 650 meters far to Jaisalmer Hostel Crowd, just follow the street on the left side of the hotel (Golden Fort in the back ) which is outgoing from the roundabout near to your drop point. You will pass a 'Royal Enfield' Sign on your right on the half way. If you get dropped at Hanuman Circle or at the TrainStation Tuk-Tuk will be around 40 to 50 Rs..
We are located in a quiet living area, not far from the relaxing and beautiful Gadisar lake, where you can witness stunning sunrises and sunsets in front of heritage architecture. 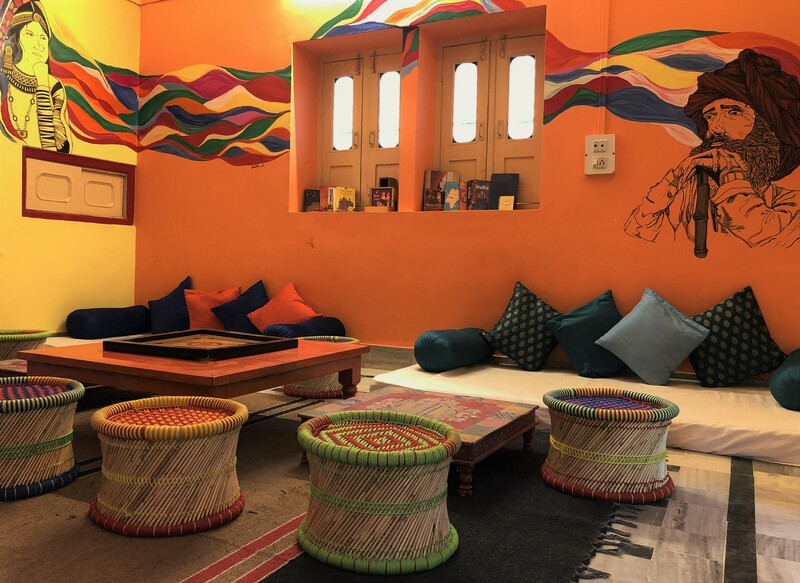 It takes only 10 minutes walk to immerse yourself in Jaisalmers colorful market streets and 8 minutes to reach us from the closest bus drop at Neeraj Hotel.